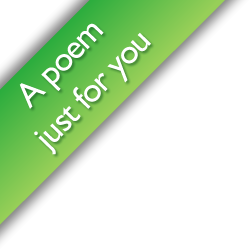 THE POETRY BOOK THAT CHILDREN ARE ACTUALLY ASKING FOR - poetry is not dead. It's just been forgotten, like dreaming. And buying this book is one of the ways we can remember it again. NEW FOREWORD BY EMMA THOMPSON. 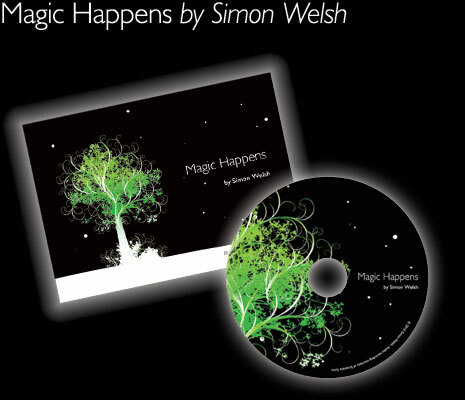 Magic Happens brings poetry back to the young and the young at heart, with such fresh insight, that adults and children alike are delighting in the magic that pours out into them with every turn of every page. It's £13.50 including postage and packing and is the kind of gift that children of all ages will clutch to their chest and carry around close to them all Christmas and beyond, a beautiful little treasure that they'll thank you for forever. Please make your order is in over the next 5 days, as I'm only getting a small number printed this Christmas. It's a limited edition, in collaboration with the wonderful Samira Harris of Zu Studios and the wizardly Chris Day of Filament Publishing, my new partner. 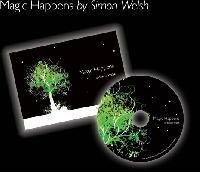 Magic Happens was written between 1999 and 2007 and comprises of 9 story poems for the young and the young at heart. Children and adults alike are swept up into Welsh's fantastical world of faries, monsters, angels and unicorns as each piece tells a story in perfect rhyme. The series is available as an A5 illustrated perfect bound soft back, complete with free cd audio download from the website and illustrations by Samira Harris.